We strongly recommend the use of a lawyer on all and any property dealings in Thailand. 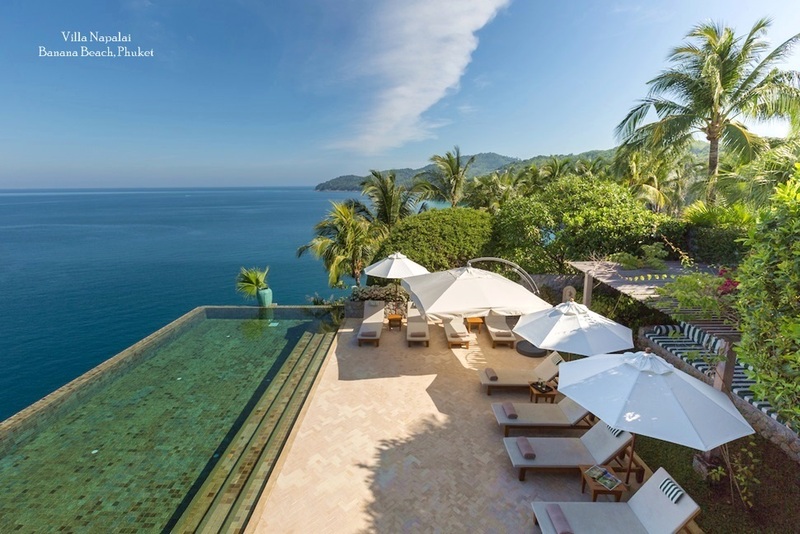 Please see below a list of Lawyers (with links to their homepages) recommended by Samui Villas & Homes. Can I Own a Condominium in Thailand ? Buying a condominium is perhaps the simplest and easiest option available to foreigners. The only restrictions on purchasing a condominium, are that the percentage of units sold to foreigners cannot exceed forty nine percent (49% - although this has varied at times) of the total number of units in the condominium block; and that the funds used to buy the condominium have been remitted from abroad and correctly recorded as such by a Thai Bank on a Tor Tor Sam. Purchases of condominiums by foreign individuals come under the jurisdiction of the CONDOMINIUM ACT (No. 3) B.E. 2542 (1999). Can I Own a House and Land in Thailand ? Under Thai law, any person can register any type of building in their own name, therefore a foreigner can own a structure (for example a house) erected on the land and may register such ownership (with proof) at the Amphur (local district) Land Office. Certainty of possession of land and house is assured by being the owner of the house. If arranged in this manner, then the house will be separate from the land, and will not be a component part under Civil Law. Receive an inheritance as a statutory heir under section 93 of the Land Code, in this instance, the total area including the land which has already been acquired (or has not yet been acquired) shall not exceed that specified in section 87 of the Land Code, i.e. not more than 1 Rai (1,600 sqm.) for a residential purpose. Bringing the money into the Kingdom for investment to the amount as prescribed in the Ministerial Regulation, which shall be not less than Baht forty million. In this instance, the land to be acquired must be for a residential purpose and must be of not more than 1 Rai (1,600 sqm.) in area, provided also that permission must be obtained from the Minister. Under section 96 bis of the Land Code, the application for such acquisition of land shall be in accordance with rules, procedures and conditions prescribed in the Ministerial Regulation. (More Information). 30 Year Lease with Options - you can have a 30 year lease with a prepaid option to renew for a further two periods of 30 years each. The foreigner may also be given the option to purchase the land should the law in respect of foreign ownership of land change in the future. In order to be enforceable, any lease for a period of longer than three years must be registered, which involves payment of a registration fee and stamp duty based on a percentage of the rental fee for the whole lease term. The original registered lease remains in force and effect even if the property is sold. .The drawbacks to a lease include the fact that the parties can contractually agree to renewals, but this right cannot be registered and is not effective against a purchaser of the property, and that the lessee cannot (without the lessor's consent) sublease, sell or transfer his or her interest. This results in the foreign ownership of the company being limited at 39%, but with changes to the Articles of Association, the use of two tiered stocks (ie. Ordinary Shares and Preferred Shares with different voting rights), plus the foreigner being the only director of the company who can commit or bind the company in any contractual dealings - it is possible to effectively give the minority shareholder control over the company. 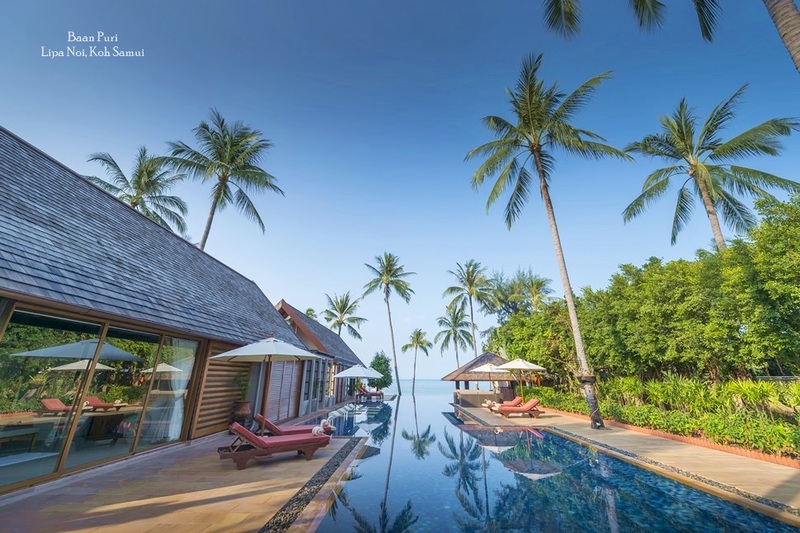 When purchasing property in Thailand , it is important to abide by the rules and regulations in order to protect the interests of both the Buyer and Seller. 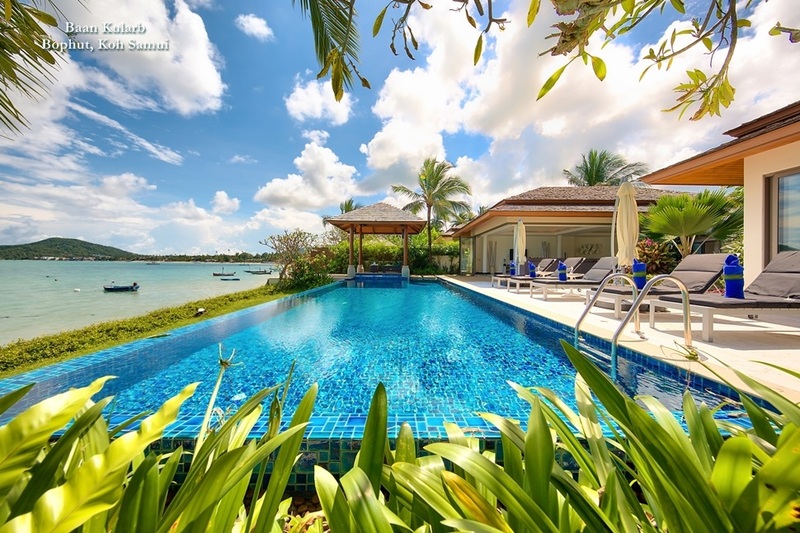 It is highly advisable to use Escrow Agreements when buying or selling property in Thailand - an Escrow Agreement will offer protection and assurance to both the Buyer and Seller. Do They Have Title Deeds in Thailand ? A Chanote is a certificate for ownership of land. A person having their name shown on the deed has the legal right to the land, and can use it as evidence to confirm the right to government authorities. The title deed has been issued by using GPS to set the area and boundaries of the land, which is a very accurate method. It is the long term goal of the Land Department that all land in Thailand will be covered under the Chanote title system. This is the most secure type of land title and is highly recommended. This certifies that the person named on the certificate has the confirmed right to use the land, implying all requirements for the issuance of the title deed have been met and issuance of the deed is pending. They may be sold, leased, used as mortgage collateral and etc. The holder of this certificate cannot leave the land unattended for more than 12 years. The Chanote and Nor Sor Sam Kor are the only titles over which registerable right of ownership or lease can exist and are as such the only ones that a prudent foreigner should consider. This recognizes that a person is in possession of land but the Certificate does not imply that there are any rights associated with the possession. It is not transferable, but a person in possession may transfer physical possession and the new possessor may apply for a new Certificate of Possession. Ask to see a copy of the front and back of the land or condo title deed. A faithful translation of this will show you who the current owner is; if the property has any endorsements or liens; the shape, area and orientation of the property and border to a public property (such as a road, stream or the ocean). Foreigners generally cannot mortgage properties in Thailand , however, most of the financial institutions in Thailand provide loans for real estate purchasing to Thais and Thai companies. It is common for a real estate developer to arrange for his customers to have a financing package from a financial institution. In most real estate development projects, a down payment can be made in installments from 10 to 24 months. After the down payment has been paid, the sale contract will be made and the balance amount is paid through the loan which is financed from a financial institution. The financial institution requires you to mortgage the property with it as collateral against the loan. Finding the exact appraisal price for land is difficult, since there are generally three different appraisal rates; the government rate, the appraisal company's rate and the rate which is considered to be fair market value of the land. Over the last few years all of these rates have begun to come closer together. My Wife is a Thai National, Can She Own Land ? Are There Property Taxes in Thailand ? 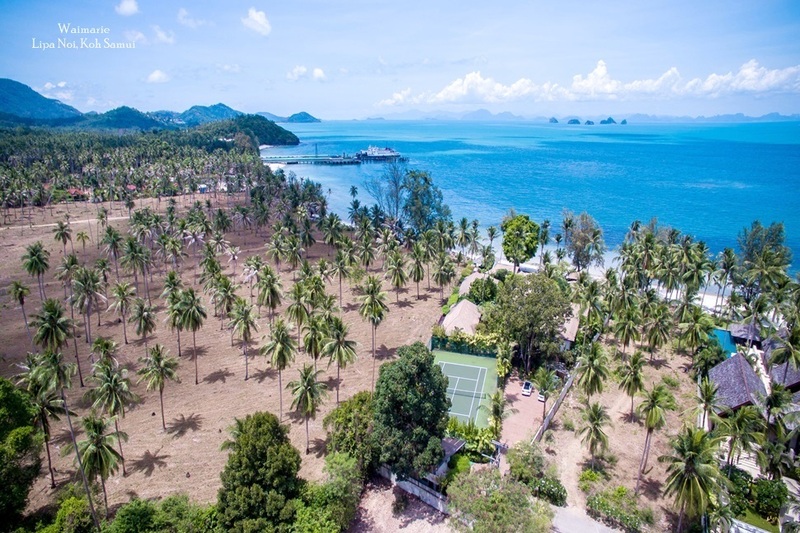 Whenever a property in Thailand is bought and sold, there are four taxes that need to be taken into account (many buyers, especially foreigners, fail to take these into account). Income Tax - this is calculated on a very complex formula based on the assessed value of the property, the length of time owned and the applicable personal income tax rate. In practice, this will work out to under 2% of the price for low to medium value properties, and up to 3% for higher value properties. Because of the local system of taxing property on an arbitrary assessed value as determined by the Land Department, rather than true market value, these taxes could amount to a considerable percentage of the purchase price. Therefore, if you haven't determined during the negotiations that the seller will pay the taxes upon transfer, you could get a nasty shock when a tax bill arrives - often some two or three months after the sale is completed. As in all business transactions anywhere, caveat emptor (let the buyer beware) rules. There are no set rules on who pays for which taxes and it is just another part of the bargaining process - make sure you discuss it with the agent and your own lawyer. 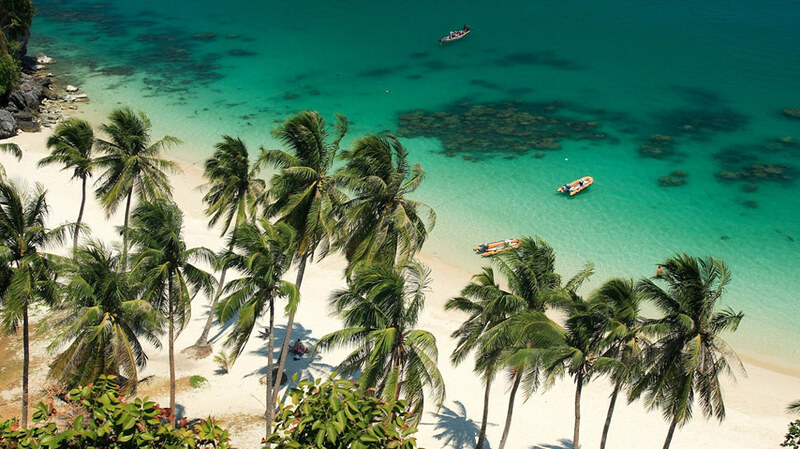 We strongly recommend that you discuss these issues and any queries you may have with a reputable lawyer, (and ensure they carry out due diligence) before proceeding with any property transactions in Thailand . Foreigners do not have equal rights with Thais and always remember the age old doctrine of “caveat emptor” - let the buyer beware.